The tour will see the band play 32 intimate shows across the country throughout March and April. 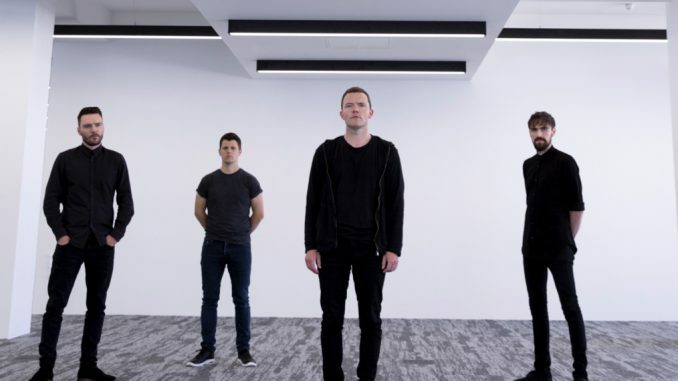 Tickets will be available at 10 am on Friday (Nov 30th) via theslowreadersclub.com. The latest single, ‘On The TV’, taken from the album has proved a hit at radio, receiving great support from BBC 6Music and Radio X. In September The Slow Readers Club released For All Here To Observe, a collection of acoustic reworks including tracks spanning their entire career.